Well, 2018 is racing to a close, and it was an incredible year for the industry. Let's take a look back at some of the incredible new ships that debuted in 2018! Every year cruise lines seem to outdo themselves with the incredible ships they debut, and 2018 was one of the most incredible! From the largest ship in the world debut to the most innovative ship of our time. 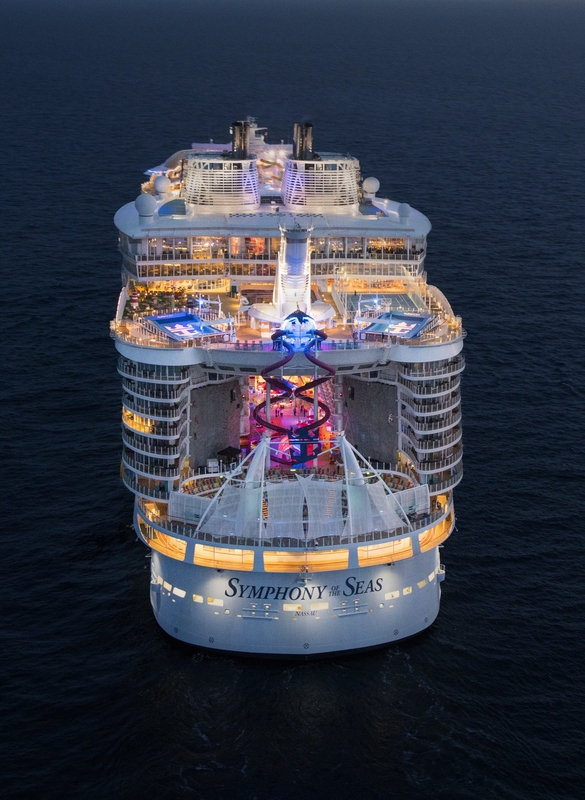 Symphony of the Seas, debuted in May of 2018 making her the fourth Oasis-class cruise ship operated by Royal Caribbean International. At 228,000 GRT, 1,188 feet long, and 215.5 feet wide Symphony of the Seas is the largest passenger ship afloat. 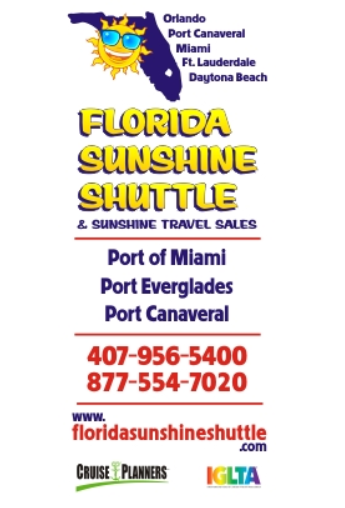 In addition to bringing back some Royal Caribbean classics such as the Royal Promenade, Central Park, and the Boardwalk (made famous by her sister, Oasis). Symphony brings some new features including Laser Tag, Playmakers Arcade and Sports Bar, and Sugar Beach. Symphony has earned the "Best new Large Cruise Ship" title by the reader choice awards! Check out the Symphony here! 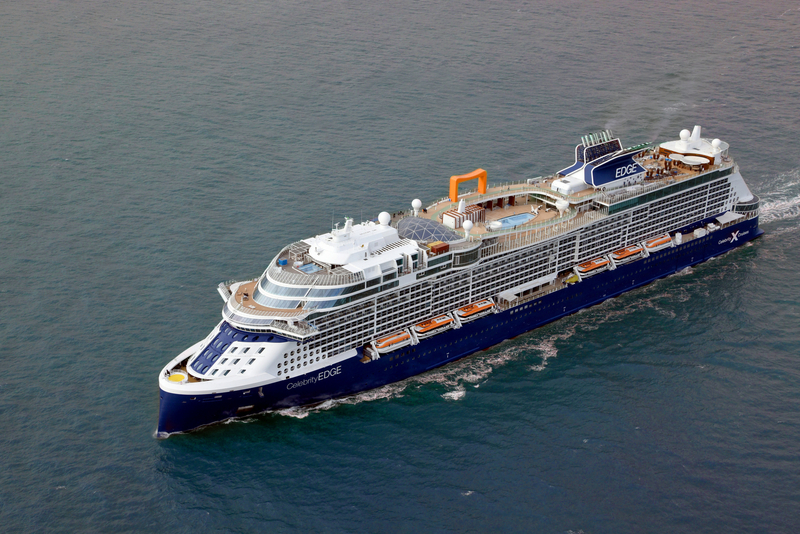 Celebrity Edge debuted just weeks ago stunning everyone who sails on her. 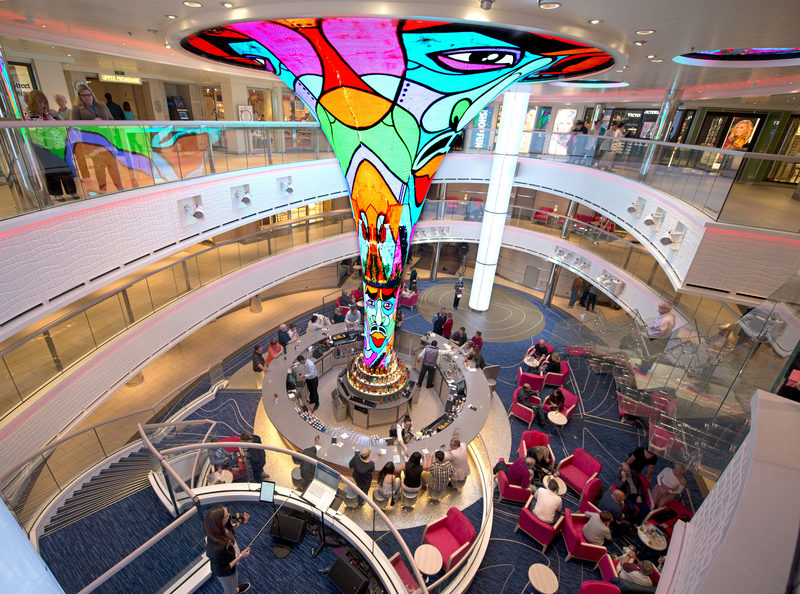 EDGE is Celebrity Cruises first new ship since 2012, and it was well worth the wait. The Edge is unrecognizable as a Celebrity ship as her design both inside and out is a first for this premium cruise line. From countless new restaurants, a cantilevered elevating bar and restaurant, a 22,000 square foot spa, and new staterooms the EDGE is "A total game changer." Check out the EDGE here! The largest Norwegian Cruise Line ship to date the Norwegian Bliss is the third in the Breakaway Plus class ships and at 168,000 is one of the largest passenger ships in the world. 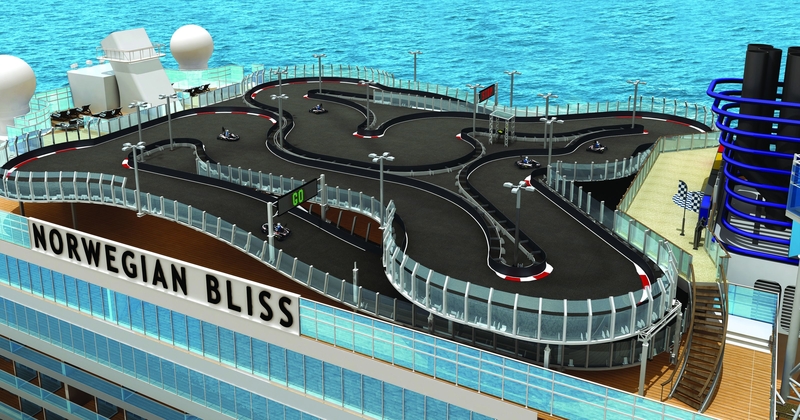 The Bliss features one of the only go-kart tracks at sea, outdoor laser tag, and multiple full-size water slides. Check out the Bliss here! Carnival has stepped up their game. The Carnival Horizon might not be the largest cruise ship ever built, but she is one of the best ships afloat. The Horizon is beautifully laid out, features incredible restaurants, bars, venues, staterooms and has unrivaled service. I can not wait to be back on board. Check out the Horizon here! 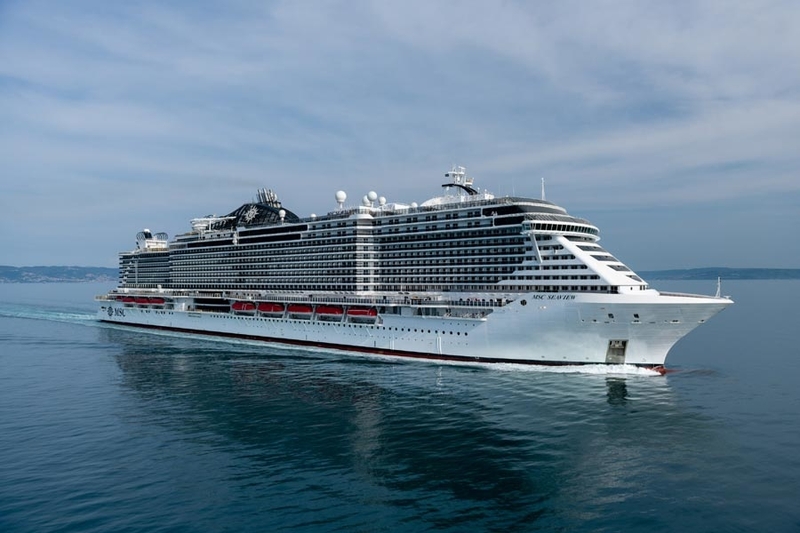 MSC Cruises is making waves in the North American market. MSC Seaside was built specifically for North America, and the reviews are incredible. From her chic exterior design to her dazzling interiors she is allowing the North American market to be more Mediterranean! Check out the Seaview here! 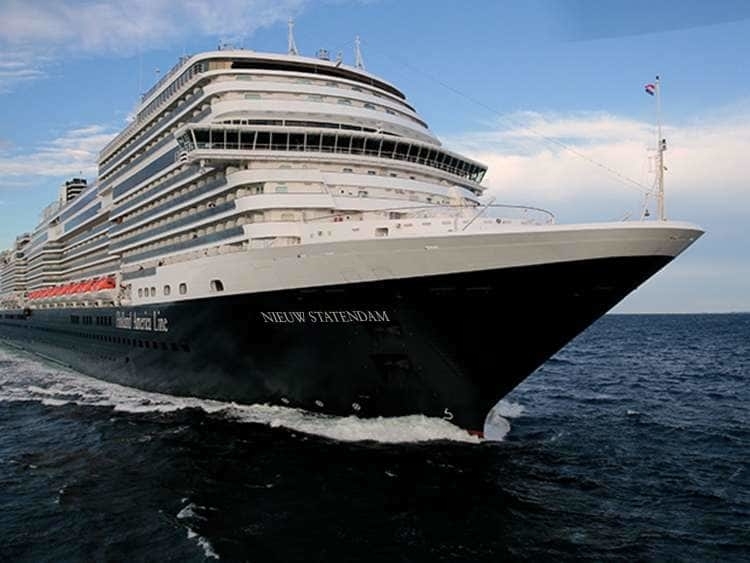 Holland America Line is bringing elegance and innovation together on their newest ship Nieuw Statendam. The largest Holland America ship to date she allows guest to enjoy the classic elegance of an ocean liner and the innovation and excitement of a modern cruise ship! 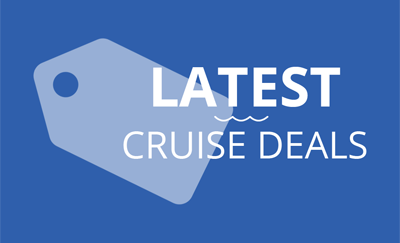 Check out the Nieuw Statendam here! These are just some new ship that we saw hit the ocean this year. 2019 looks to outdo 2018 with ship hitting the ocean such as Royal Caribbean's Spectrum of the Seas, Norwegian's Encore, Carnival's Panorama and even more ships being released by MSC Cruises, Princess, and Costa Cruises! 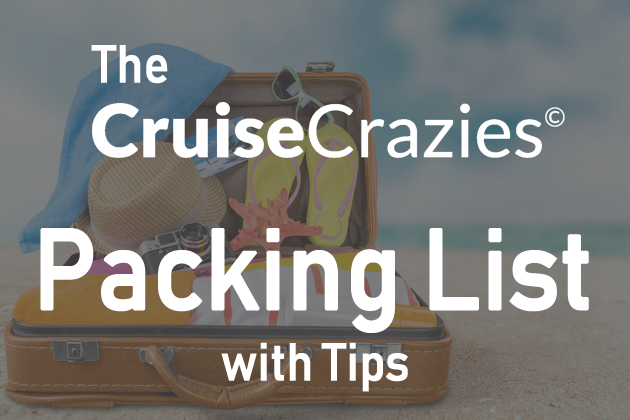 Click here to check out all the new cruise ships coming in 2019!